2017 will be remembered as the year the ransomware threat suddenly and spectacularly evolved with advanced threat actors targeting businesses the world over with a series of destructive worm-powered attacks whose ultimate goal remains a mystery. These attacks included WannaCry on May 12, ExPetr on June 27, and BadRabbit in late October. They all used exploits designed to compromise corporate networks. Businesses were also targeted by other ransomware and the company prevented ransomware infections on over 240,000 corporate users overall. 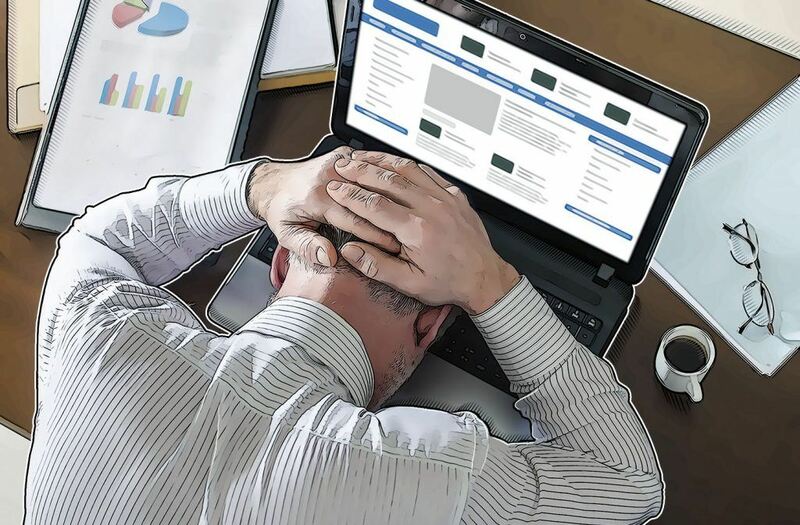 65 per cent of businesses that were hit by ransomware in 2017, said they lost access to a significant amount or even all their data; and one in six of those who paid up never recovered their data. These numbers are largely consistent with 2016.